Jennifer Tripp is Associate Director of Trail Operations for the Pacific Crest Trail Association. Where: Incline Village Library, 845 Alder Ave.
INCLINE VILLAGE, Nev. — Pacific Daylight Time begins on Sunday, March 12. That means you spring forward one hour with your clocks before you go to bed on Saturday night. Yep, you lose an hour of sleep, but you gain an hour of daylight, which means spring is right around the corner — March 20, to be exact. 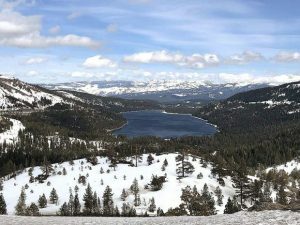 Although snow will be with us well into summer, and some ski resorts plan on July 4th skiing, many others will be planning backpacking and hiking trips for the summer and fall. With the election season behind us for at least a few months, the Incline Village Library is bringing back Tahoe Talks with a broader paintbrush than just politically hot topics — although we look forward to discussing “Fake News” in May. In the meantime, we are excited to focus on popular topics in the area, such as adventure travel and high mountain gardening. 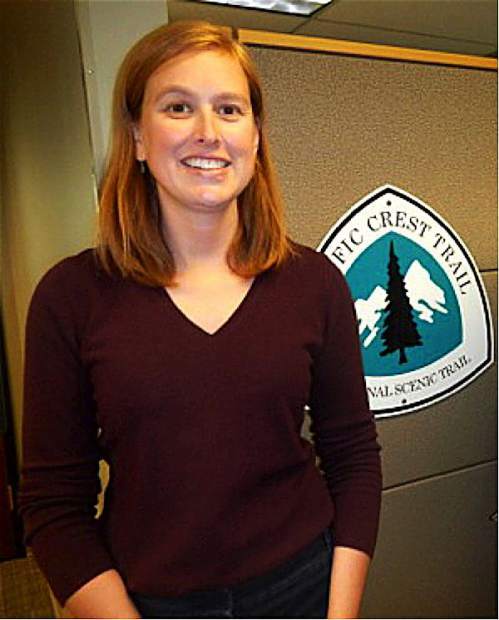 On Tuesday, March 14, at 6:30 p.m., the library will be hosting Jennifer Tripp, Associate Director of Trail Operations for the Pacific Crest Trail Association. Tripp has been working with long-distance National Scenic Trail nonprofits for more than 15 years. Since 2007, she has been with the Pacific Crest Trail Association, where she works on all aspects of PCTA’s Trail Operations Programs for trail maintenance and reconstruction and trail and land management. Before joining the PCTA, Jennifer worked for the North Country Trail Association, another long-distance National Scenic Trail, as Director of Development and Communication. When she’s not at home with her two cats, Puck and Bean, Jennifer enjoys hiking, traveling and, in general, exploring with her partner, Bill, himself a volunteer for the PCT. 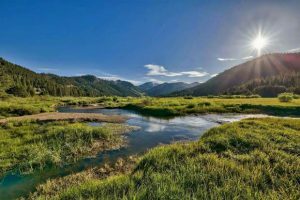 The Pacific Crest Trail travels 2,650 miles from the Mexican-California border to the Washington-Canadian border offering access to America’s outdoors as it connects some of the most scenic, remote and wild lands in the Western United States. 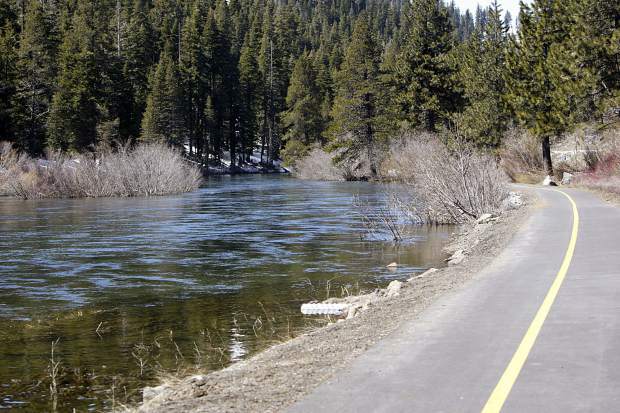 One of only 11 Congressionally-designated National Scenic Trails, the PCT connects diverse landscapes and ecosystems from the Mojave Desert to the high, rugged peaks in California’s Sierra Nevada to the major volcanic peaks of the Cascade Range. Come learn why the PCT is often called “America’s Wilderness Trail,” why thousands of recreationalists from around the world come to hike and ride the PCT every year, and why tens of thousands of donors and volunteers contribute to the success of this international icon. Pam Rasmussen is Managing Librarian at the Incline Village Library, part of the Washoe County Library System. Email her at PRasmussen@washoecounty.us.